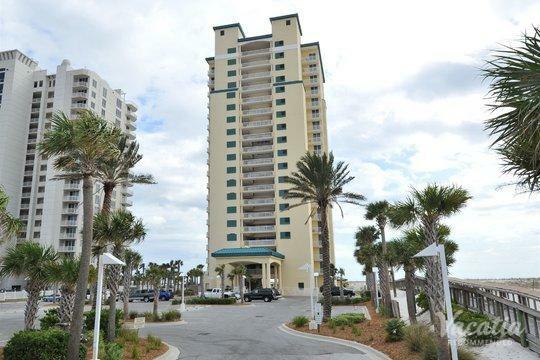 Fort Walton Beach is a fun and family-friendly vacation destination in the north of Florida, and Okaloosa Island is one of the city's Gulf Shore communities. 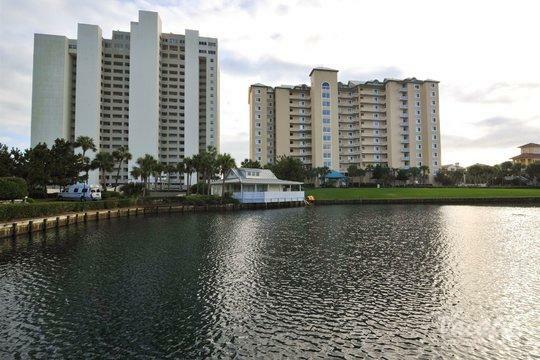 On the island, you'll find a great selection of hotels, resorts, activities, and a great fishing pier and boardwalk. 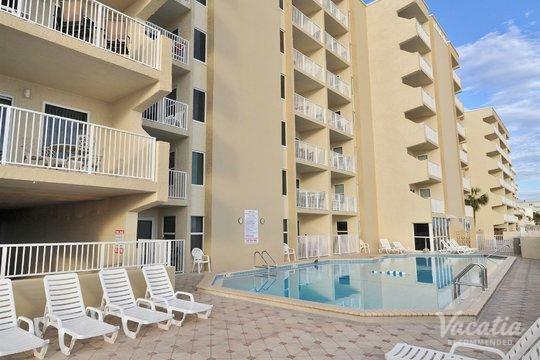 Many resorts in Fort Walton Beach and Okaloosa Island can be found with a quick internet search, but that doesn't mean you shouldn't be careful about where you stay and whom you book with. When you work with Vacatia, you'll have the peace of mind of knowing that all of our accommodations come highly recommended. Our friendly Guest Care team is always ready to answer any of your questions, and our comprehensively organized listings mean that you'll be able to find what you're looking for quickly and easily. When you book with Vacatia, you'll know exactly what you're getting before you leave home. 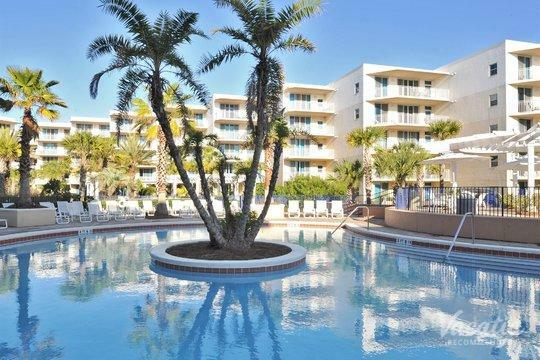 When you start looking for Fort Walton Beach resorts and hotels, you're probably already looking forward to all the high-end services and amenities of these luxurious accommodations. Some vacationers, however, are also looking for the comforts of home in addition to these benefits. This is why Vacatia offers resort residences. This one-of-a-kind lodging offers home comforts as well as resort services. You'll get your own living room, dining room and fully equipped kitchen. You'll be able to hang out with your friends and family at your leisure, and you can save on food costs by preparing some of your own meals. Some units also come with their own washer/dryer, so you'll be able to keep things light and fresh with a quick load of laundry. 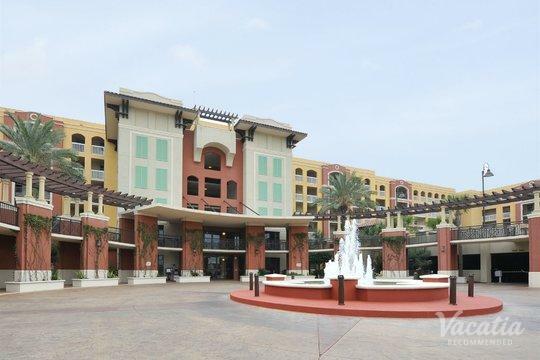 In addition, you'll also get resort-style indulgences like daily housekeeping, concierge check-in, fun pools and waterslides, gourmet on-site dining and more. When you book with Vacatia, you get the best of both worlds. Located between Panama City and Pensacola along the shimmering Gulf Coast of North Florida, Fort Walton Beach has much to offer its visitors. You'll find fun golf courses, emerald waters, soft white beaches and more. 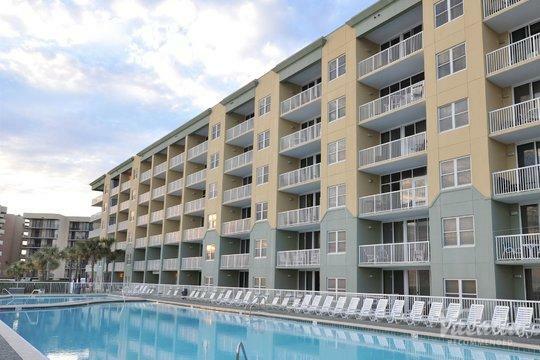 Fort Walton Beach has all the excitement and fun of a major vacation destination, but without the fuss. There are many family-friendly activities and attractions, including aquariums, museums and parks. 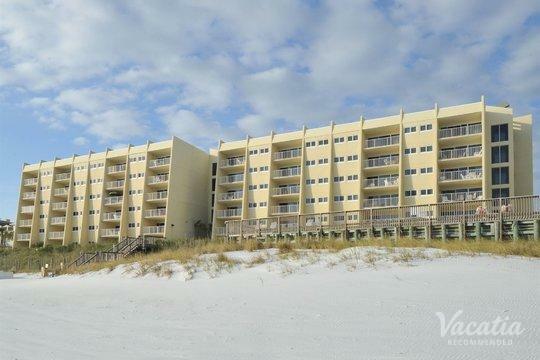 Fort Walton Beach is a family favorite, and it's not just because of its cool white sands and serene green waters. The city's uptown and downtown both contain many options for shopping and dining. 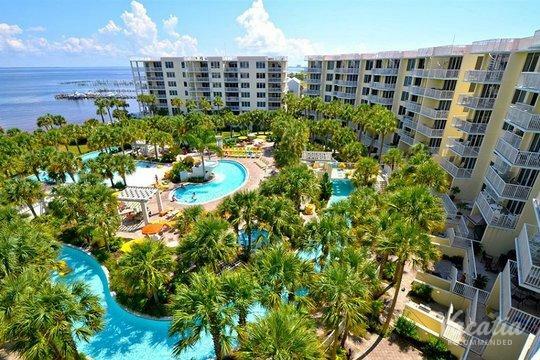 Meanwhile, Okaloosa Island is surrounded by the breathtaking vistas of the Gulf of Mexico, Choctawhatchee Bay and Santa Rosa Sound. 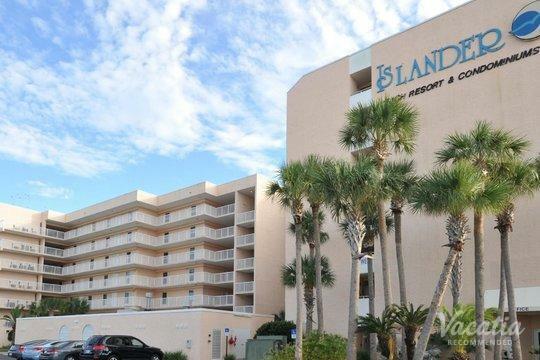 At the end of each fun-filled day, you'll be able to rest up in comfort and style in one of our Fort Walton Beach hotels.